After all is said and done, I think Square Enix is going to see Final Fantasy XV as a net positive. Sure its development history was a mess and there are way too many side projects to even follow, but it sold a ton and history won't even remember some of the more misguided gaidens. 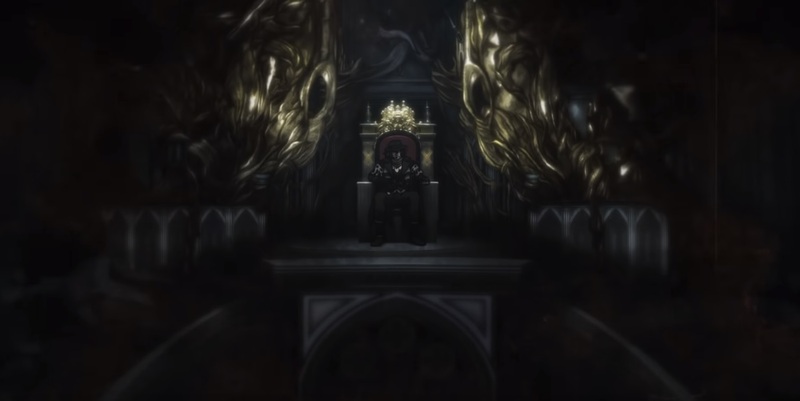 Square Enix is looking for the entry to go out with a bang too, as the last confirmed DLC (after the director left and the bosses canceled the rest of the planned add-on suite), Episode Ardyn, is getting its own anime project. You can check out the teaser below that starts with a scroll-like animation effect before eventually unveiling the real style near the end. This is some real Level-5 stuff with this massive cross-media project that is Final Fantasy XV. Square Enix has noted interest in doing more anime in the future to help further Noctis and the crew's tale, so this could be the first of many. As for the actual game, it's done come March 2019 when Episode Ardyn hits.